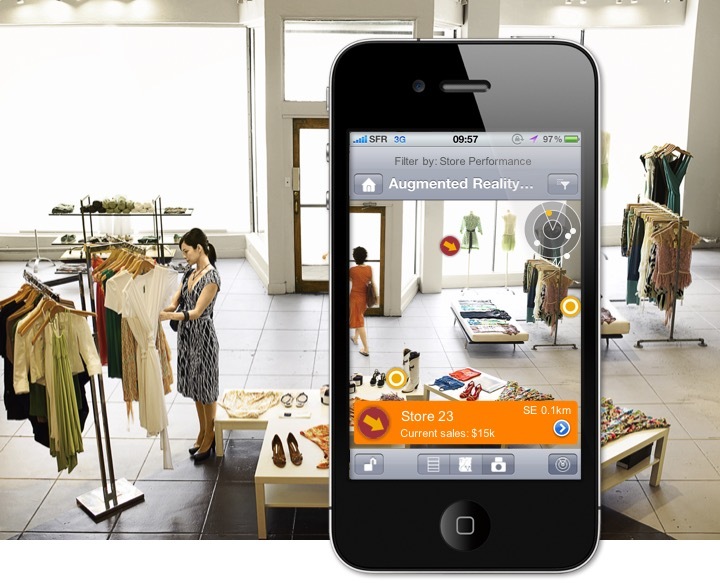 Virtual and Augmented Reality have long inspired the imaginations of futurists. Take, for example, this glimpse of a potential “Domestic Robocop” HyperReality future created by designer and film-maker Keiichi Matsuda in 2010. Every real-world surface in the short movie was covered with constantly-changing information — with lots of ads and the occasional glitch thrown in. Six years later, Matsuda has continued to create such movies, typically with a less-than-utopian view of what the future may hold. In Gartner’s latest emerging technologies hype cycle, Virtual Reality is already on the Slope of Enlightenment, with Augmented Reality not that far behind. In other words, enterprise uses of virtual reality have started to become more widely understood, and there are real-world enterprise uses of the technology, even if it’s mostly only in pilot projects. Emerging technology hype cycle from Gartner, as of July 2016. The Q3 issue of Digitalist Magazine, Executive Quarterly enumerates the many new business possibilities in the cover story From E-Business to V-Business. So we know these technologies are coming to our organizations. What are some concrete steps organizations we take today to start preparing the integration of these technologies into business workflows? 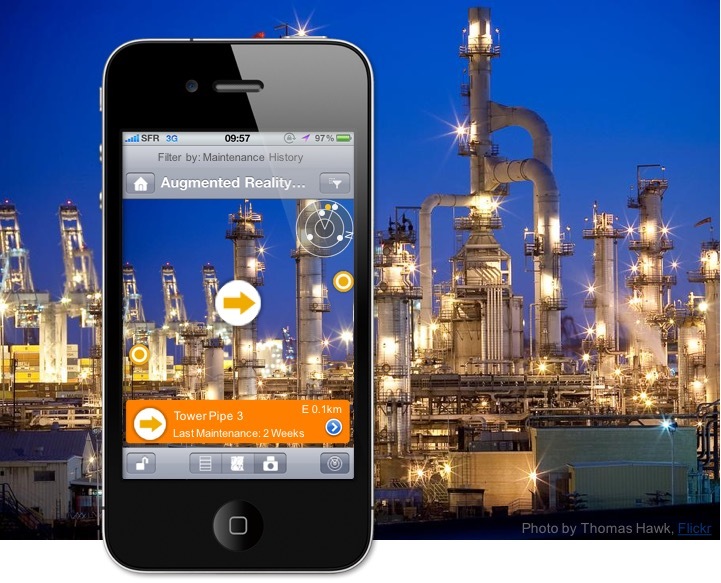 Dashboards linked to the real world Augmented reality tends to rely heavily on geographical location. A good first step is to ensure than business people can view data displayed on top of maps whenever position data is available. 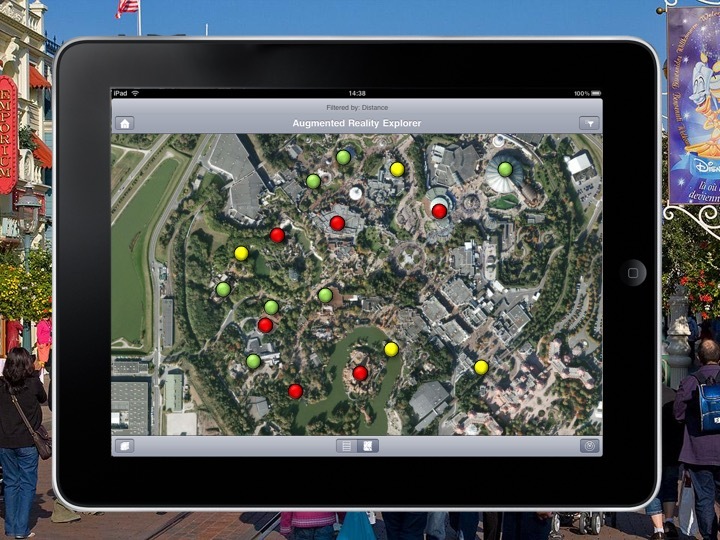 These types of visualization are particular effective on mobile devices — for example, the managers of an amusement park could see the real-time data for any of their rides, as they tour the park. 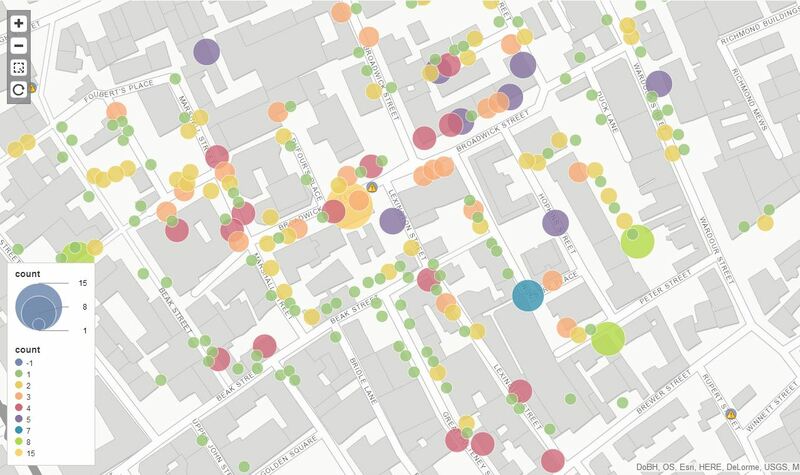 The next step is to take current location data into account when showing the visualizations — for example, allowing mobile users to show data for only locations that are closest to them. 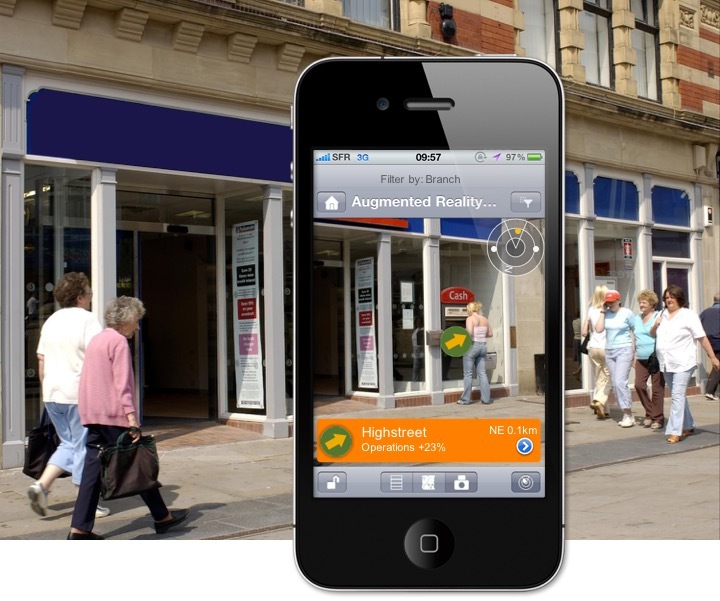 Then comes augmented reality, where you have the option to overlay information about a particular location onto a view through a camera. 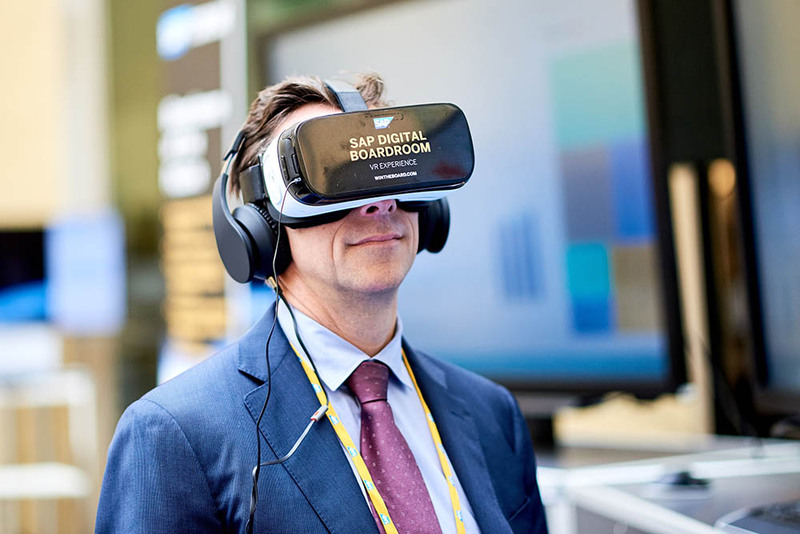 Virtual Boardrooms. 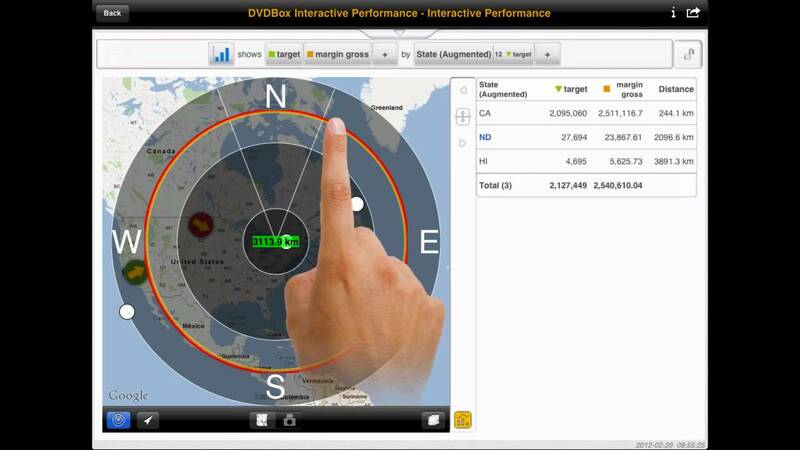 There has already been work done in the industry on virtual dashboards for business executives — for example SAP’s virtual digital boardroom application, available for iTunes or Google Play. In conclusion: it’s clear V-business is coming — are you ready?